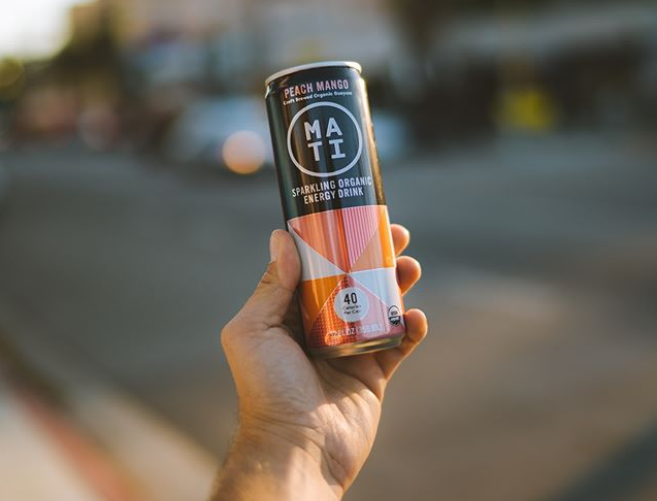 MATI Energy drinks are the FIRST all-natural, craft-brewed energy drink. 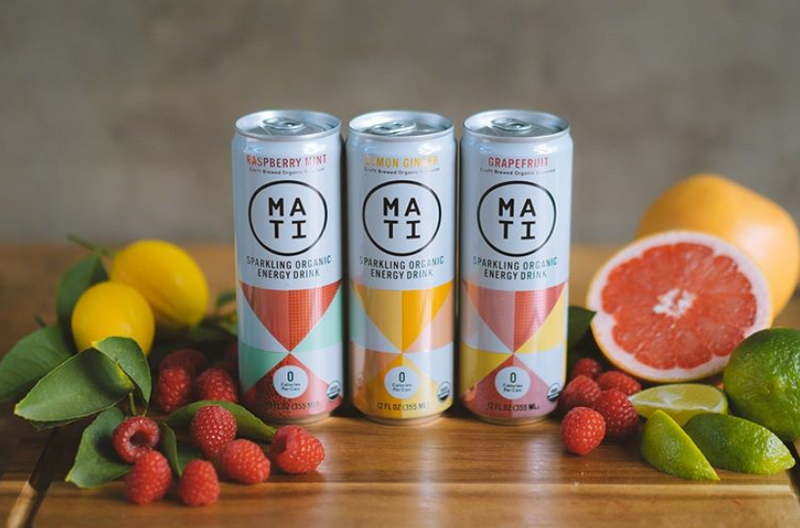 MATI founder Tatiana Birgisson found herself frustrated by the lack of healthy, natural energy drinks available in grocery stores. So, she made it her mission to create a natural energy drink that provided healthy, no spike, no crash energy. The drinks come in nine refreshing fruit flavors, ranging from 0-90 Calories. The secret to MATI energy is their proprietary brewing process. This process extracts the perfect amount of energy, nutrients, and flavor from the guayasa that makes up the base of this drink! Guayasa is a leaf from the Amazon packed with natural caffeine and more antioxidants than green tea. And all of their flavors are organic, Non-GMO, Gluten Free, and Vegan! And the clean, colorful design on the slim pop-tab cans looks great on any shelf. These fruity and fizzy drinks are the perfect option for those looking for a healthier way to boost their energy! 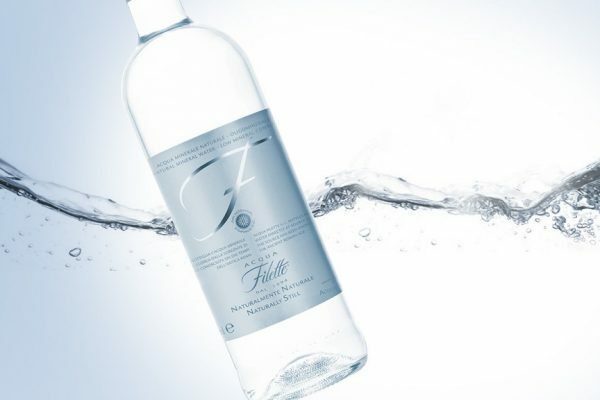 Part of the 0 Calorie MATI lineup, this refreshing citrus flavor is perfect for those who want something not-too-sweet. 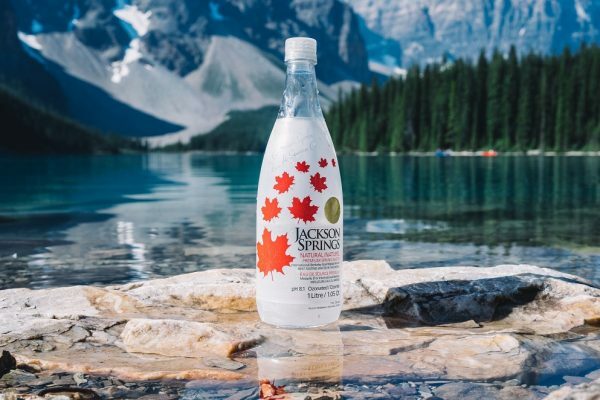 The crisp grapefruit flavor strikes the perfect balance between sweet and tangy. And like all the MATI flavors, their Grapefruit flavor is made with just guayasa, sparkling water, and fruit juices. This flavor contains less than 1% fruit juice for a subtle dose of flavor! We can see MATI Lemon Ginger becoming a hit among their 0 calorie flavors. This flavor takes your typical lemon sparkling water and punches it up a notch with a hint of zesty ginger. This flavor even TASTES energizing. The lemon isn’t overpowering, so you get a sparkling water that tastes as though it has the perfect infusion of lemon and ginger. Raspberry Mint might be among the most creative flavors in the MATI roster, and we loved it! The fresh, fruity taste of raspberry comes through without overpowering, and the mint leaves an extra refreshing after taste as you drink this beverage! 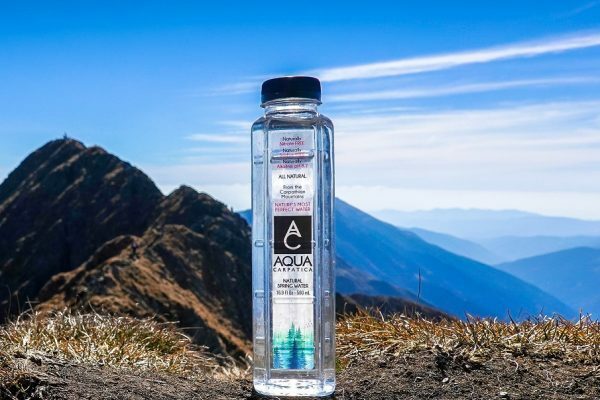 We think this flavor will be popular among people who like a “clean” taste to their drinks, and with 0 calories it will be popular with clean diets as well! A bright blend of citrus, this flavor of MATI makes the perfect morning pick-me-up. And the lovely bubbles that are in every can of MATI add an extra invigorating experience! Those who like to explore more exotic flavors will love Passion Fruit MATI. They’ve perfectly captured the subtly sweet and tart flavor of Passion Fruit in this energizing can. When you open a can of Peach Mango MATI, you’ll feel like you’re cracking into a sip of summer. This is a deliciously balanced peach mango flavor that has wide-ranging appeal! This MATI flavor has one of the strongest flavors of the bunch! But it’s still not overly sweet or syrupy. Sweet, tart, and tasty. Just like a fresh cherry! No line of drinks could be complete without incorporating this classic tropical flavor. The bright, sunny looking can hints at the beach oasis within! Everyone loves this antioxidant packed flavor combo. The sweetness of blueberries mingles with tart pomegranate to make a lovely drink packed with flavor…and energy! For more information visit MATI website. 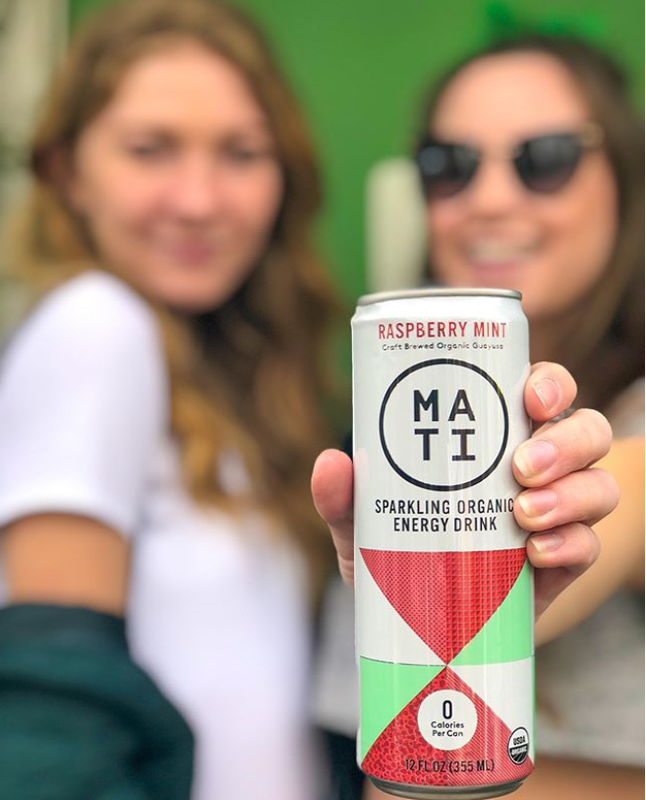 Summary : MATI energy drinks are the perfect choice for those looking for a clean, healthy energy drink or those who don’t like coffee, but still want caffeine! Their ethics and business practices will also appeal to those who like to buy cause-based products!